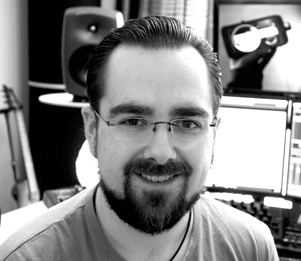 Kai started working in the games industry in 1998 as game composer for Piranha Bytes. 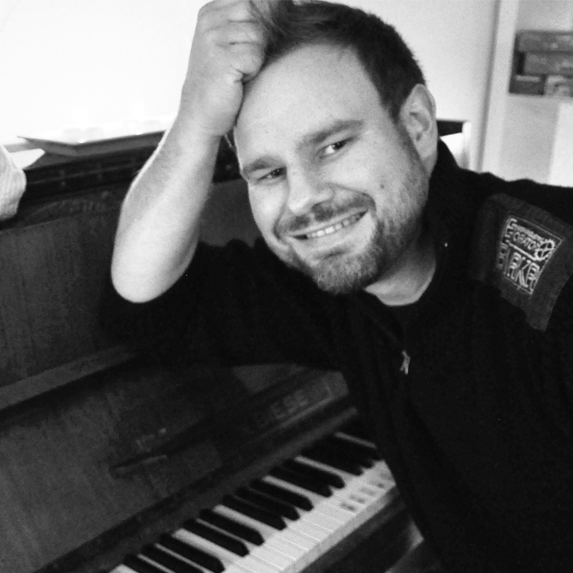 He stayed with the company for 12 years, writing the music for the RPGs Gothic 1-3 and Risen 1. He also created the sound effects and visual effects, as well as some development tools. 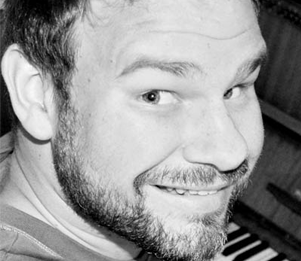 In 2009 he co-founded Nevigo, a tools and middleware company and creator of articy:draft. 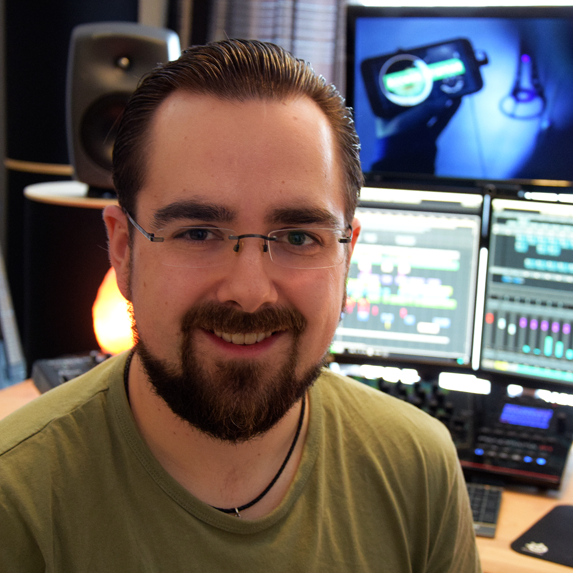 Today he works as freelance game composer and currently writes musik for The Long Journey Home (Daedalic Studio West) and Aquanox Deep Descent (THQ Nordic), as well as Pizza Connection 3 and another unannounced title. 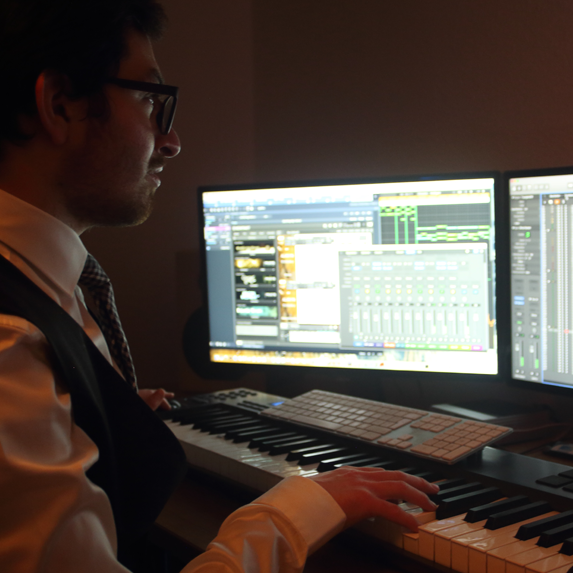 For us composing a game soundtrack means diving into a new and exciting world. We will try to fill this world with life and emotions so that players can connect to it and fully immerse themselves into the game. To achieve this goal we spent hours on finding the right tone, picking the right instruments and sounds and creating a unique style of music to help shaping your game's individual character. 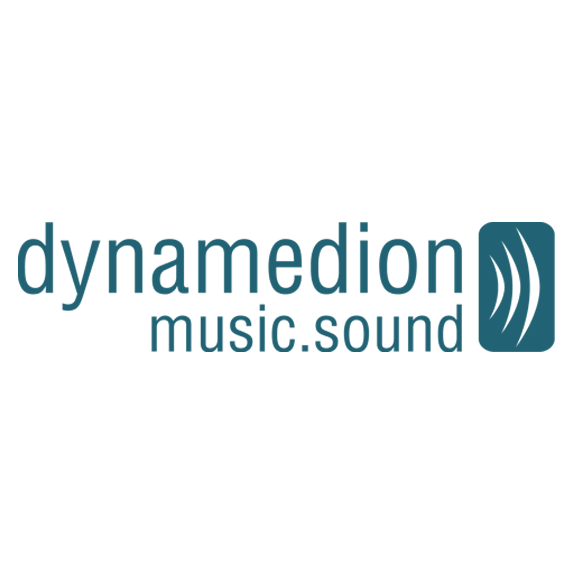 Since every game has its own mechanics we are creating a unique adaptive music system for every new project by using audio middleware or preparing the music to work directly in your game engine. Lets hit it together! 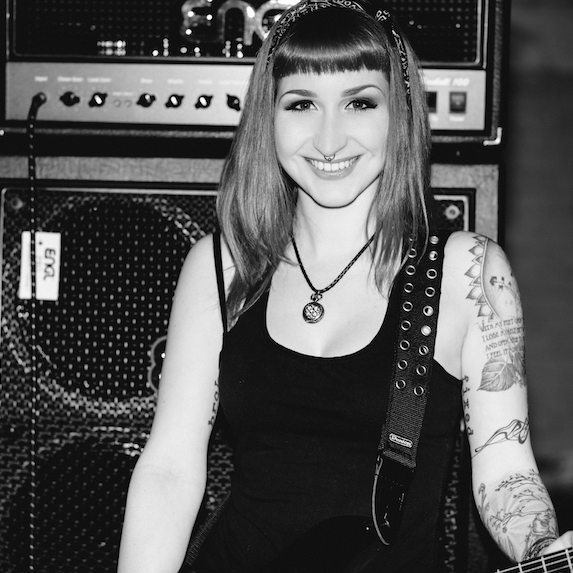 Starting as a guitarist, violinist and piano player, over to working as an audio engineer with bands for years and studying music composition and sound design, she came a long way to finally find where she belonged when working for games. Contributing to a variety of games, her focus lies on pointing out what makes a game unique and daring to design the music and sounds in a way, that turns it into an unforgettable experience. 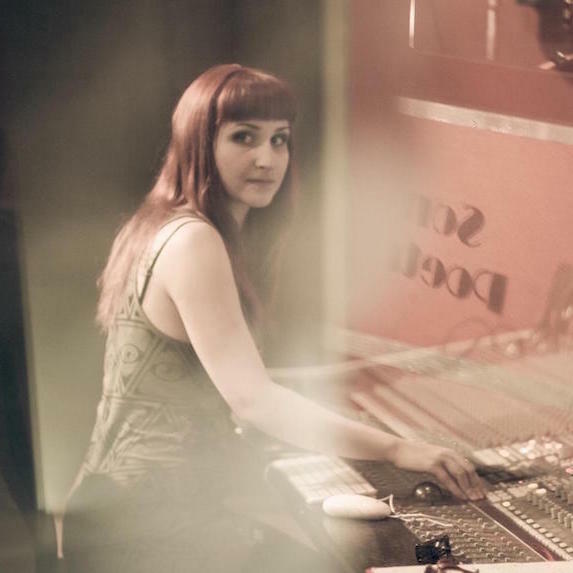 With love to details and a broad knowledge of audio and integration technology, she can help you to get the best out of your project! Her portfolio ranges from high-fantasy MMORPG Albion Online , where she is responsible for the Audio Design since the launch of the game and the following updates, over hard and heavy Carmageddon: Crashers to quirky Apps like MyRedPanda - including two exciting, unreleased titles coming soon. 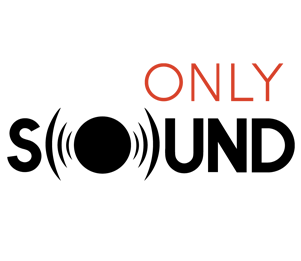 Only Sound was founded in 2014 and dedicated itself to music and sound design especially for the game industry. 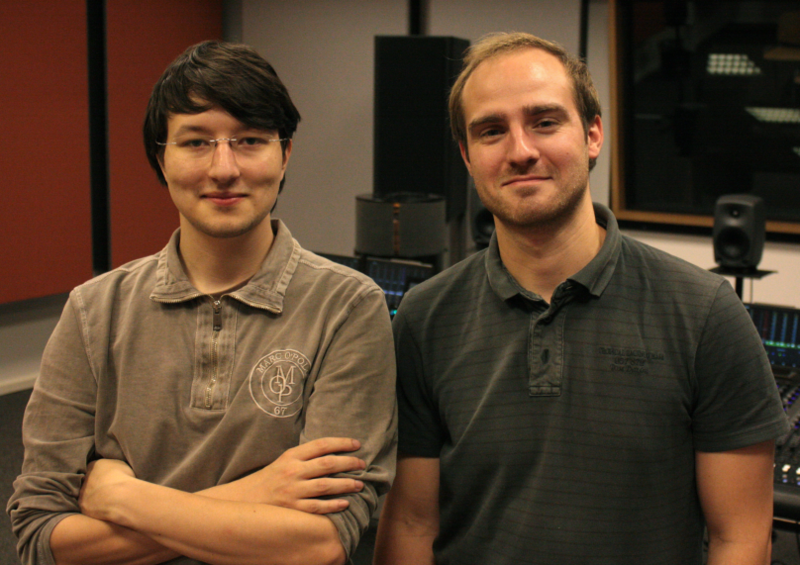 Felix and Paul met each other during their academic studies in Audio-Design at the Hochschule der populären Künste Berlin. There they discovered their mutual passion for media scoring. Through the course of common projects they developed a bond of deep friendship and a fertile collaboration, which led into the foundation of Only Sound. I'm a passionate clarinet player and love games, especially adventures. 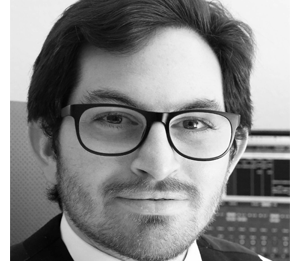 In my studies in Augsburg I discovered composing digital orchestral music with the computer. After some practice I searched projects to gain experiences. On behalf of Twice Effect and Headup Games I composed the orchestral soundtrack for the adventure game The Second Guest. It was my debut on making music for games. My next project was the famous and popular App Bridge Constructor where I produced the tile theme. I decided to get more experienced in music production and sounddesign. In Trossingen I began to study music design at the Staatliche Hochschule für Musik und Tanz. In July 2015 I made my bachelor of music. I'm currently working on the great adventure The Mystery of Oak Island in cooperation with Visionaire Studio. I love what I do because it's not only making music for media. I love diving into the different worlds and feelings of the characters and plots and get the best atmosphere through music and sounddesign. 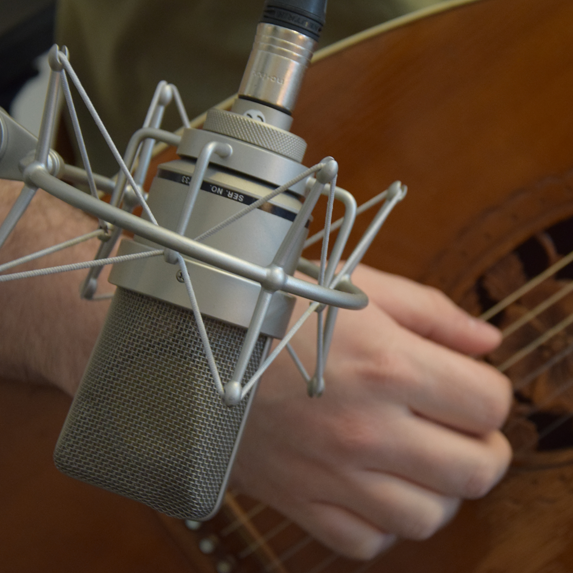 I started as a trained guitarist as recording engineer, producer and songwriter in the medieval folk scene in germany. In 2013 I released my first orchestral music album for Trailer productions called Imaginations. After the success of Imaginations I started producing soundtracks for fantasy and sci-fi RPG games, with my album Earthdawn winning the RPC Award in 2017. I also scored a lot of movies, like the scientific-popular animated film Grey Whales of the Russian Far East for the National Russian Aquarium Vladivostok as well as the full length feature film Space 1889 - The Secret of Phobos and Run, where I also did the Sound Design and Sound Mixing. 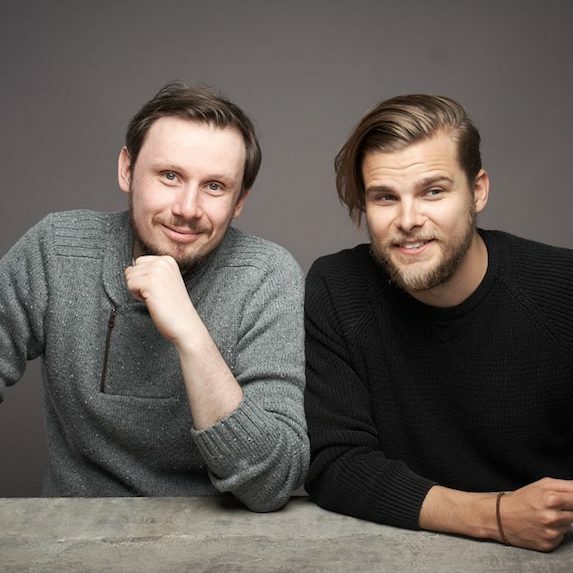 For Videogames I produced the music for the successful german indie title Sandra and Woo and also worked on the german strategy legend The Guild 3 as musician for medieval string instruments as well as on Victor Vran - Fractured Worlds. 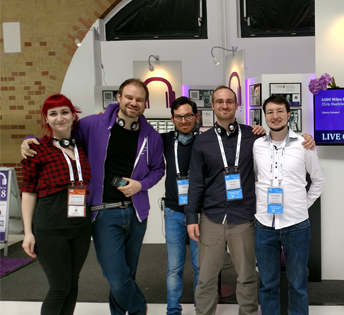 The European Game Composers came together for the first time in April 2017. 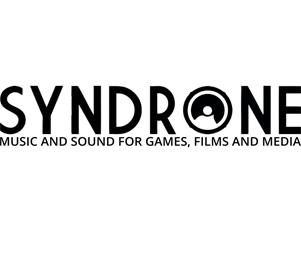 The idea behind this uncommon project was to give audio freelancers in the videogame industry a voice that helps beginners getting their foot into the door and to create a community that brings the soundpeople closer together. But first of all it was meant to be a ressource for developers and simplify the search for the right guys for their project. 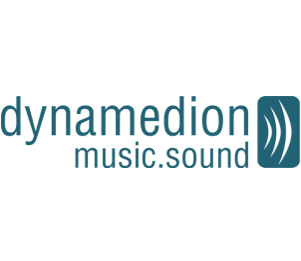 We are happy that we now have a big and growing community of accomplished composers and sound designers who are active in the videogame industry.